Penn Detail started life in Columbus years ago. All the Five Star Reviews show how important your satisfaction is to us. Our reputation has been developed one client at-a-time. Give Rebecca a call and she will help you chose the best service. Let her know if there are any issues you want specifically addressed for best results. We also offer a pick-up service, $10 within 10 miles. Or $20 if further. Now is the best time to address chips and minor scratches. We will touch-up using matched paint for your car. Paint is usually $15 or so. This package is meant for cars that are newer or only lightly soiled. Carpets, seats and cloth surfaces are vacuumed. Floor mats are shampooed and extracted. Controls, vents, driver wheel, cup holders and storage areas are cleaned. Window are cleaned with a tint-safe cleaner. All surfaces are wiped down and dusted with damp clothes. We do not use perfumes or highly scented chemicals. The exterior includes a hand wash with debris and bug removal. Door jams and gas filler door cleaned too. Wheels and rims will be cleaned, with tire shine applied. A coat of high quality polymer gloss will be applied to give your car shine and protection. This gives the "bead" you see when it rains. Finally, all seams and gaps are cleared of debris and excess wax. Newer/cleaner cars benefit most from this package. 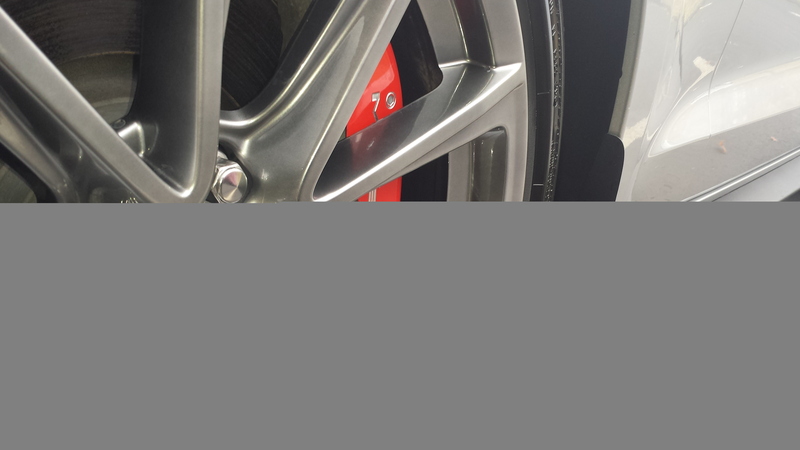 Our best service, meant to address cars needing more attention to get them looking their best. The interior will the shampooed and extracted to remove deep soil and stains. This includes seats, carpets, floor mats and other applicable areas. We will also "Penn Stripe" your carpets. 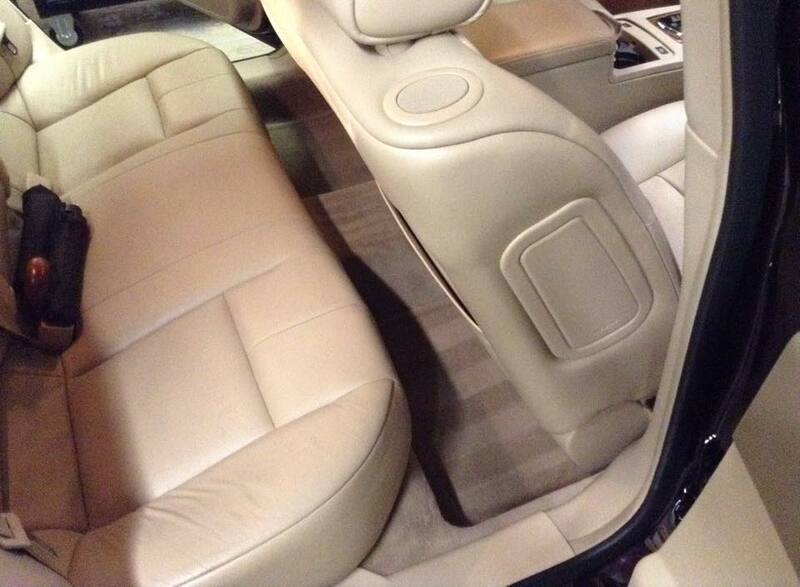 Controls, vents, driver wheel, cup holders and storage areas are thoroughly cleaned. Window are cleaned with a tint-safe cleaner and Rain-x repellent is applied to the outside. We do not apply any scent to your vehicle. 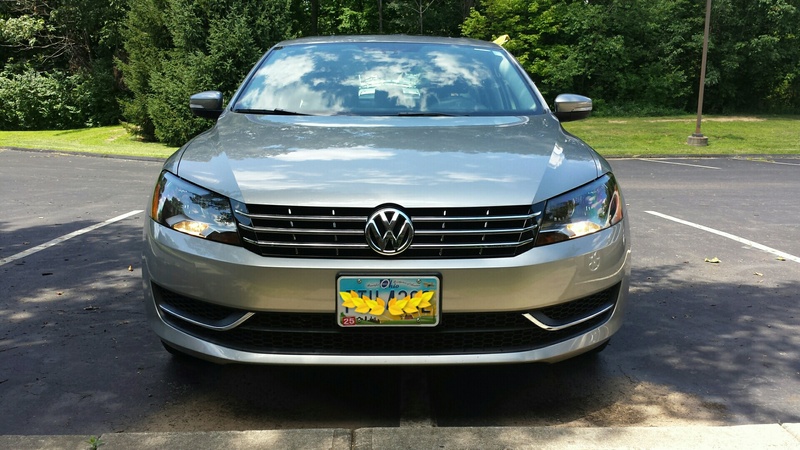 Exterior service starts with a hand wash and then debris and bug removal. From there, Clay Bar is used to remove micro-contaminates than can spoil your shine. We then will machine buff out a coat of high quality polymer gloss to protect and shine. Wheels will be cleaned, tire shine applied. All seams and gaps are cleared of debris and excess wax. This package gets your vehicle to showroom quality minus any wear.